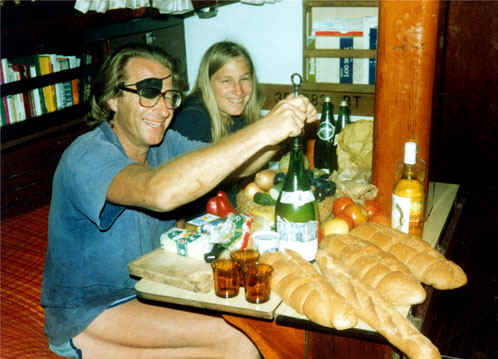 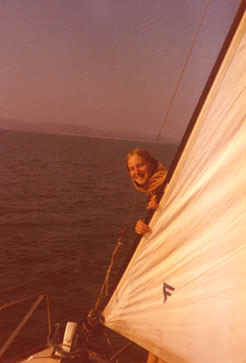 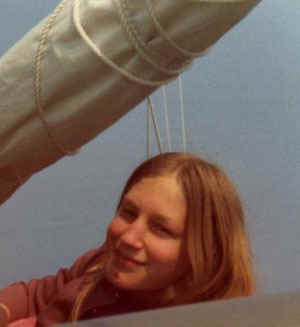 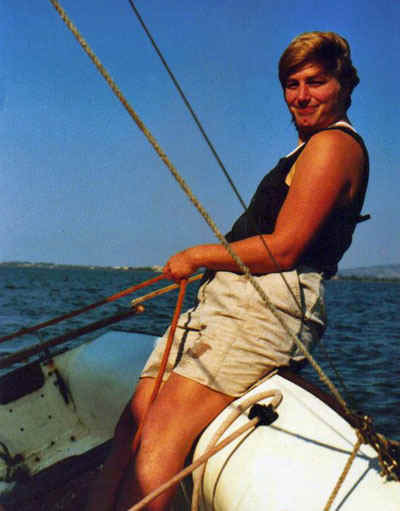 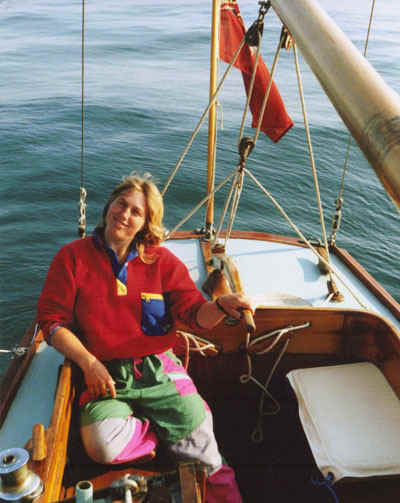 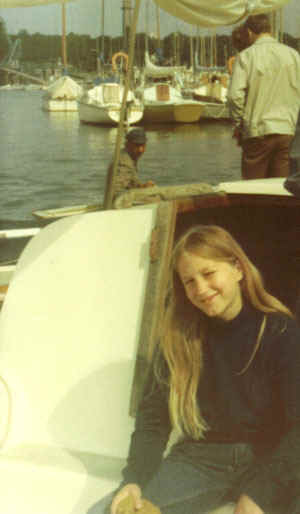 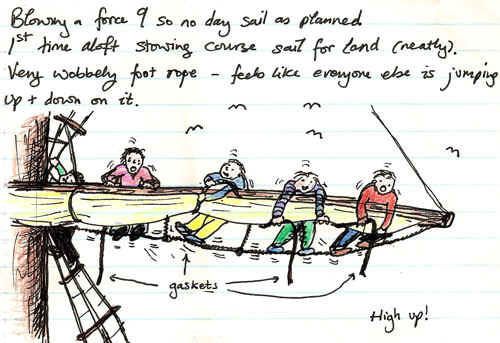 Polly enjoyed summers as a child dinghy sailing near Narbonne in the South of France. 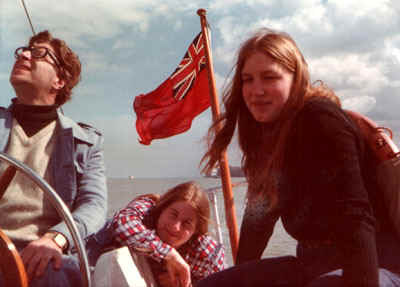 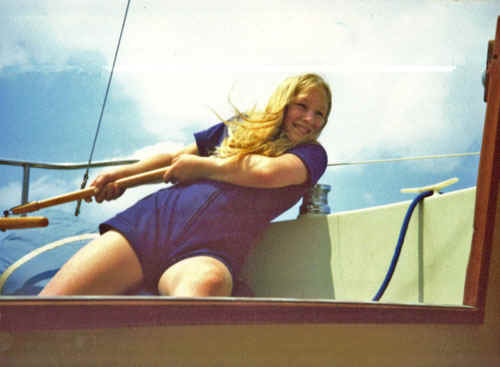 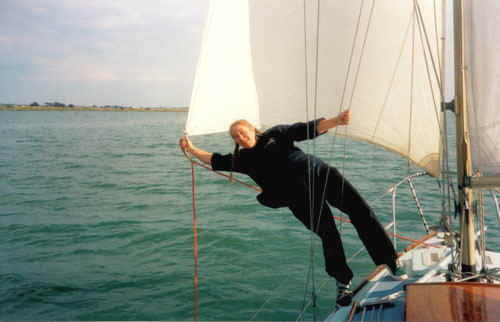 As she grew up she wanted more challenging sailing, so her father bought a catamaran. 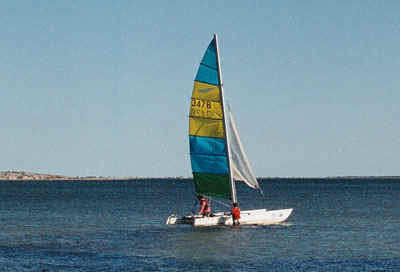 This catamaran has now been lent to the local sailing club, restored and named 'Le Polly'. 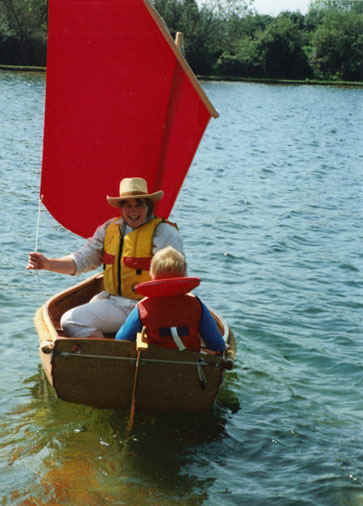 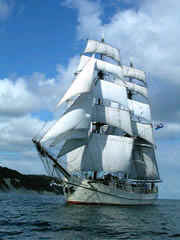 Here is a photo of 'Le Polly' being launched for the first time in August 2010. 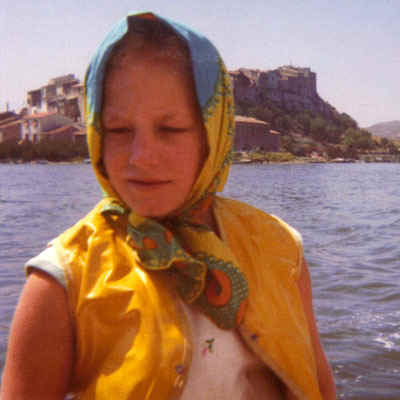 Polly is lying in a hospital bed, but, at least 'Le Polly' will be speeding across the lake in the South of France most weekends of the summer.